This is the Jabra Pro 9450 Duo + GN Netcom 1000 Bundle package. 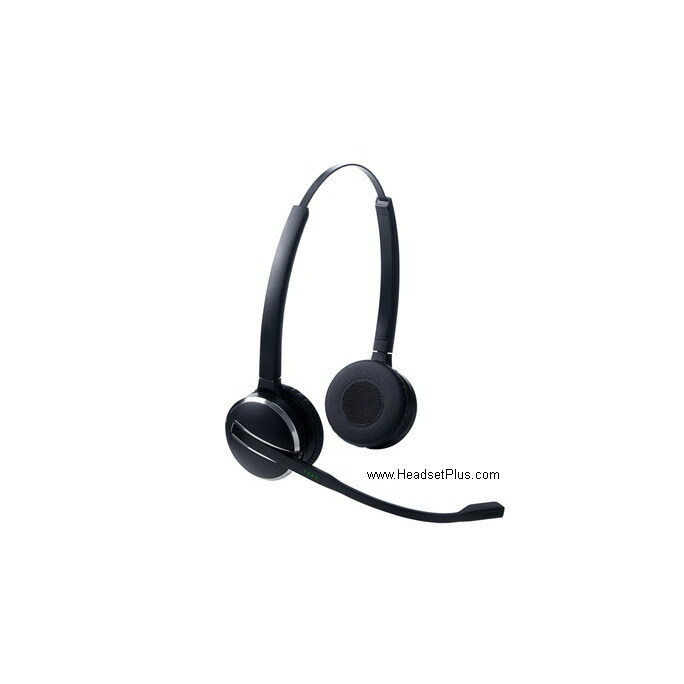 The Jabra PRO 9450 Duo (binaural) headset is design for noisy work environments. Employees can use one headset for both their desktop office phone and computer softphone (via USB). 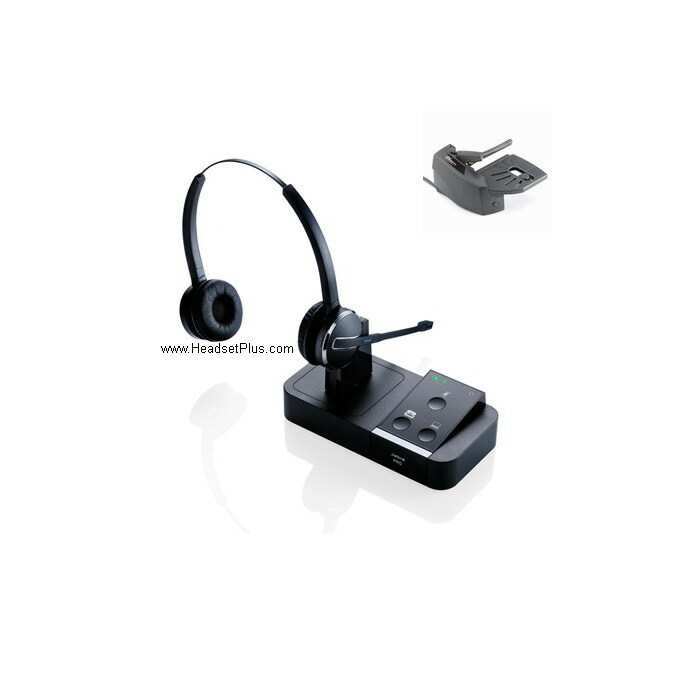 This wireless headset flexible set-up allows employees to use it as it suits them. They can choose to handle calls directly from the headset, via the computer or the touch screen, and the interactive set-up feature ensures employees can get started quickly. Handling UC calls has never been easier. Part of the award winning Jabra PRO 9450 Duo, the Jabra PRO 9450 Duo has a simple touchpad display for easy call handling – it’s suitable for everyone, even first time headset users! They can answer calls in four different ways: when away from their desks, using the headset; at their desks by pressing the button on the headset base touch pad display, or using Jabra Call Manager software or computer keyboard shortcuts. super headset for everyday use. Love it ..